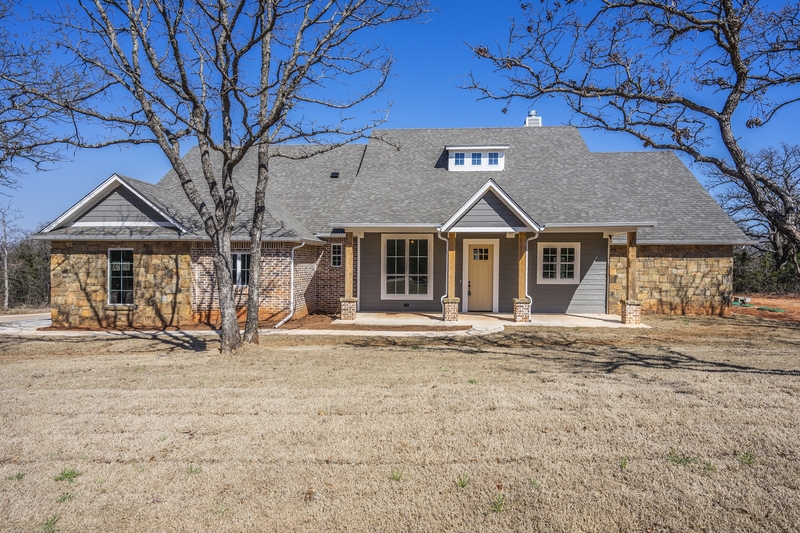 Brand new subdivision, located east of I-35, Heavily wooded acreage lots from .74 to 1.09 acres. Prices ranging in the low to mid $300,000’s. Neighborhood amenities include a gated entry, concrete streets and curbs with street lighting. This subdivision is located in the Edmond school district. Plenty of lots left to choose your own. To see this new development go to I-35 and second street, then go east to Anderson Rd, go north on Anderson to Charter Oak.